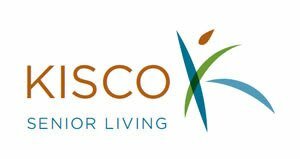 At Kisco, we create inviting senior communities that promote a sense of community and friendship. Our communities feature a wide spectrum of individualized services and lifestyle options. 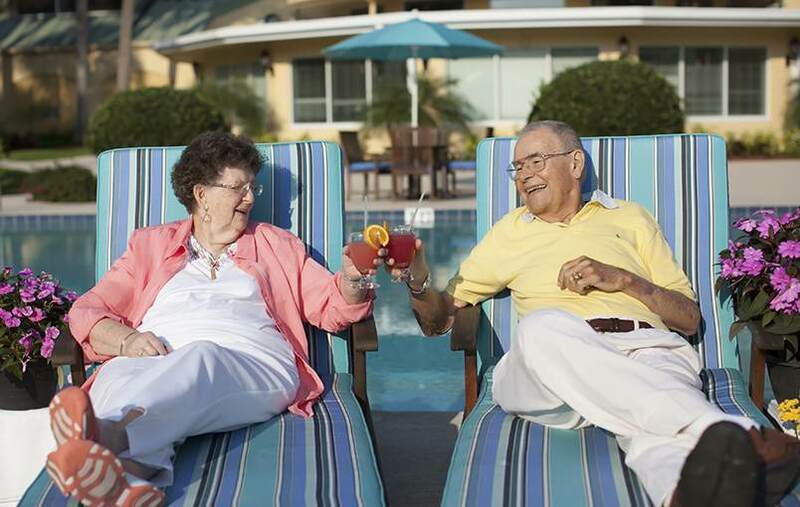 Our goal at Kisco Senior Living is to enhance each person's lifestyle. Come experience our communities and you will immediately feel the difference. Engage, challenge yourself, give back, and build a legacy for future generations — this is our invitation to you.